Fidelizar a nuestros clientes y a los clientes de nuestros distribuidores es una prioridad. 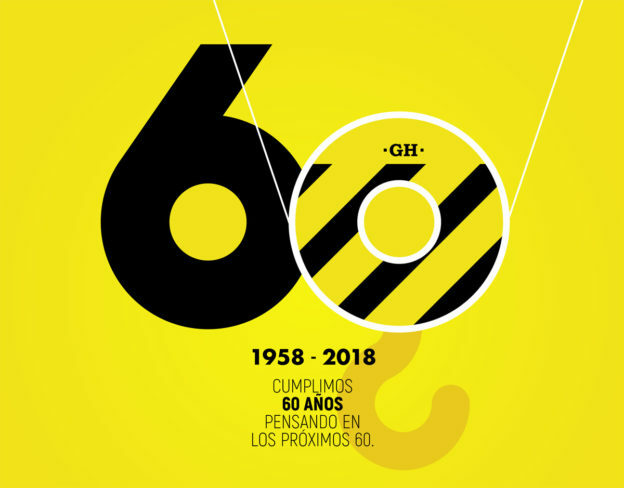 La nueva reestructuración de GH, con una orientación clara hacia el mercado, ha dado como resultado una nueva organización de la empresa que ha transformado su fisonomía con cinco nuevas Unidades de Negocio. José Antonio Astigarraga, director de la Unidad de Negocio de Componentes de Grúas, nos ofrece su particular visión sobre la gestión de esta parte nuclear del negocio de GH. Los principales retos a los que nos enfrentamos son, en primer lugar, la innovación, para hacer de GH un referente en innovación dentro del mercado PREMIUM, añadiendo más valor al producto y manteniendo un nivel de precios competitivo. En segundo lugar, ofrecer al mercado una gama de productos lo más completa y amplia posible. Deberíamos ser capaces de dar soluciones globales de elevación, desde grúas ligeras y polipastos de cadena, a polipastos de cable de altas capacidades. En tercer lugar, satisfacción del cliente: fidelizar a nuestros clientes y a los clientes de nuestros distribuidores por medio de un producto y servicio que cubra las exigencias y expectativas de estos. También dotar a nuestros distribuidores y filiales, verdaderos “compañeros de viaje”, de las herramientas y argumentos necesarios para que puedan desarrollar sus negocios en sus respectivos mercados. De esta manera promovemos el WIN WIN con beneficios para todos. Y, por último, crear un sentimiento de pertenencia a la Unidad de Negocio (UN), compartir los objetivos y valorar el desempeño de las personas que componen la unidad. Los equipos que conforman la actual gama de GH tienen un nivel tecnológico altísimo. Podemos competir con multinacionales que multiplican nuestros recursos de igual a igual y salir airosos del envite. Variador en elevación de serie hasta GHE17 (próximo). Polipastos con el mejor sistema de traslación del mercado. Célula de carga tipo bulón y cables de elevación especiales de serie. En un futuro inmediato, el COREBOX de serie. 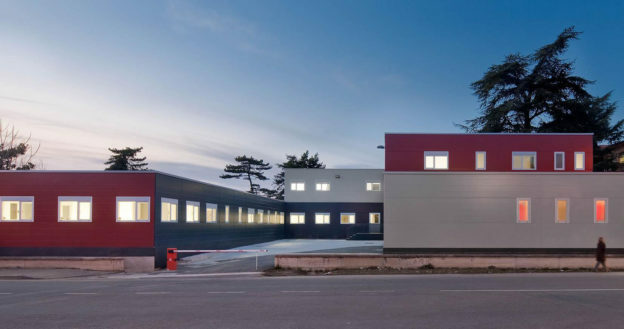 Esta entrada se publicó en Noticias y está etiquetada con corebox, GHE17, polipasto en 2019/04/08 por ghcranes. For us, our market is the world, but we must not forget that GH’s plans for international implementation are strategic. 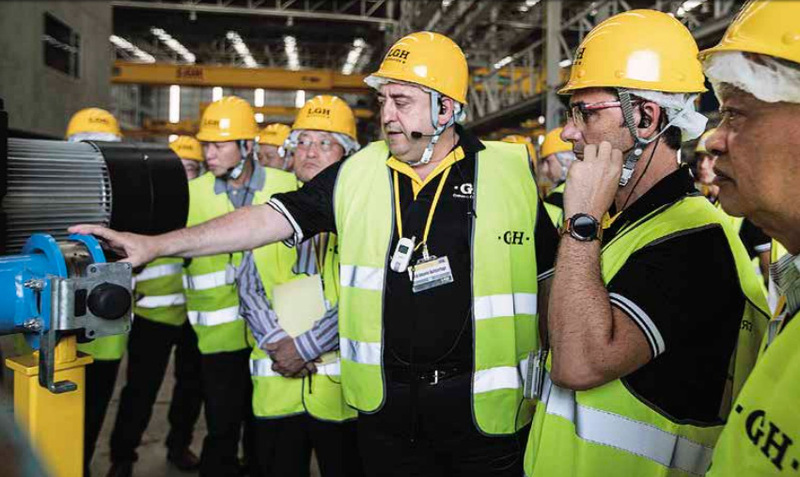 José Antonio Astigarraga, director of the Crane Components Business Unit, offers us his unique view on the management of this core part of GH’s business. The main challenges we face are, in this order: innovation, to make GH a leader in innovation within the PREMIUM market, adding more value to the product and maintaining a competitive price level. Second, to offer the market a product range that is as complete and broad as possible. 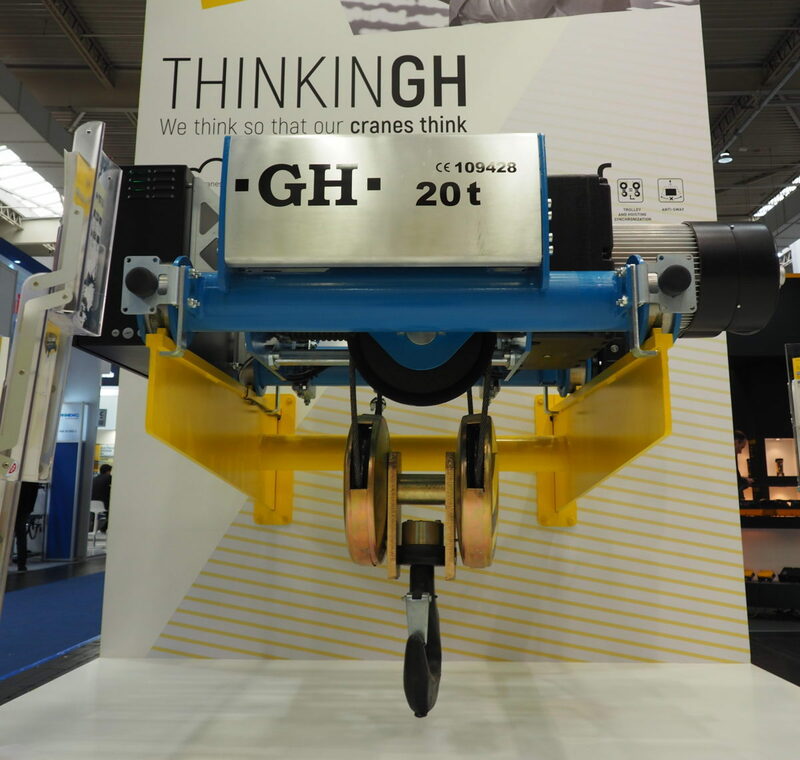 We need to be able to provide global lifting solutions, from lightweight cranes and chain hoists to high capacity cable hoists. Third, customer satisfaction: Building the loyalty of our customers and those of our distributors through a product and service that meets their demands and expectations. Also, providing our distributors and subsidiaries, our real “travel companions”, with the tools and arguments necessary for them to develop their businesses in their respective markets. In this way, we promote a WIN-WIN situation which benefits all. And, finally, to create a sense of belonging within the Business Unit (BU), share the objectives and assess the performance of the people who make up the unit. The equipment that makes up the current GH range is of the very highest technological level. We can compete with multinationals with far greater resources on an equal footing and come through with flying colours. 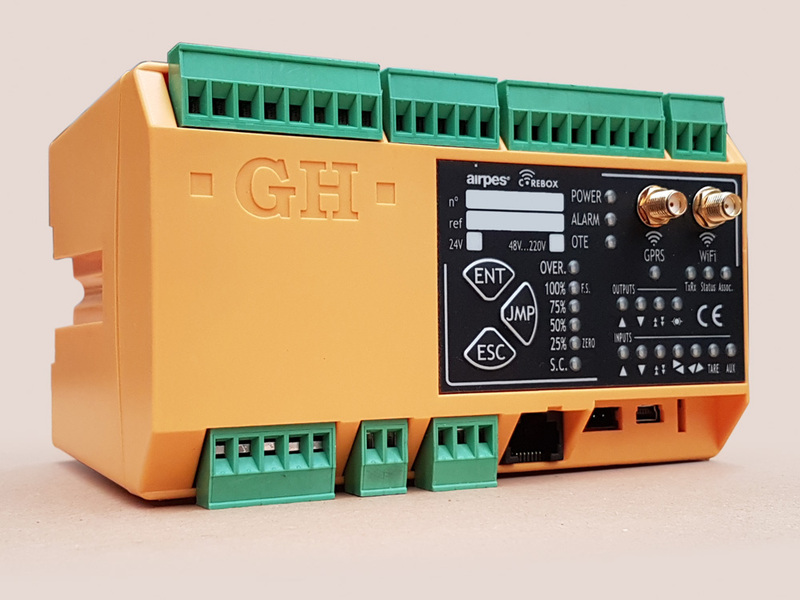 Standard variable-frequency drive for lifting up to GHE17 (released soon). Hoists with the best drive system in the market. Bolt load cell and special lifting cables as standard. COREBOX as standard in the very near future. Esta entrada se publicó en Noticias y está etiquetada con corebox, GHE17, hoist en 2019/01/28 por ghcranes. Last December, Hoist Magazine published an article about the new trends regarding the developments in the field of intelligent manufacturing in high end industries, emphasizing the machine to machine and machine to product communication. Complementing this move to intelligent maintenance, GH Cranes & Components has also launched a new customer portal dedicated to maintenance management designed to be a direct link between the customer and the Global Service centre. The system is also linked to the company’s enterprise resource planning system, allowing the customer to schedule in their maintenance requirements directly. “Very few companies have implemented this gateway,” says Solano. The firm provides customers with a number of options for accessing the information from the CoreBox data logger: 3G, GPRS, wifi, and local USB connection. It has also developed Apps and software to enable connection from tablets or smartphones as well as the PC or radio remote controls. A key advantage of the collection and sharing of data is that it can be used by manufacturers to update their products more effectively. It also means investment in new processing capacity. “We will need to be on a strong platform to allow our customers to have all of their data ready and available. 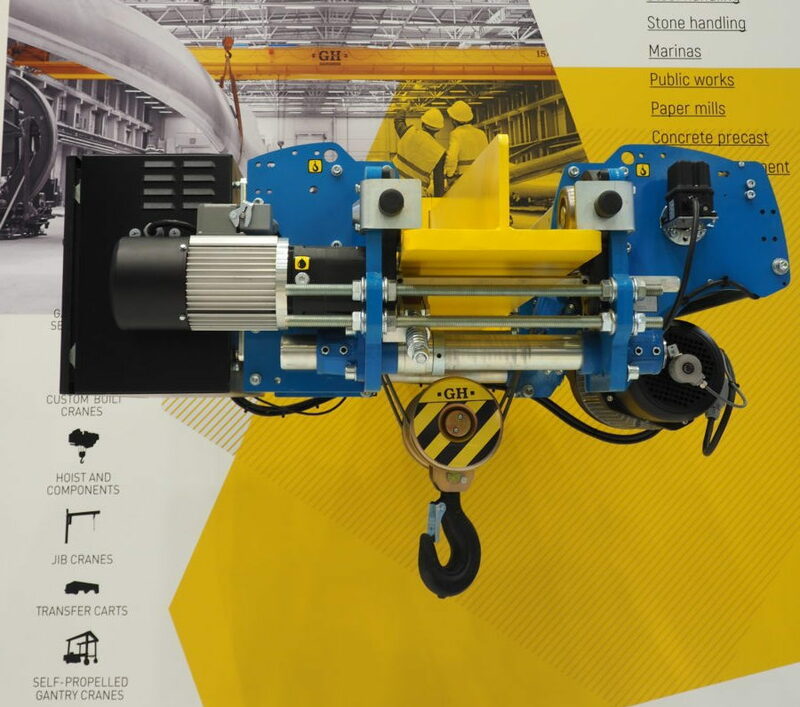 But also that the data is available to us to keep updating and improving our products because the research and development department will have valuable information about the way that our cranes are used,” says Solano. Access to this data is one of the challenges for the industry to contend with and Solano points out that GH will only be able to access this with the customer’s permission. 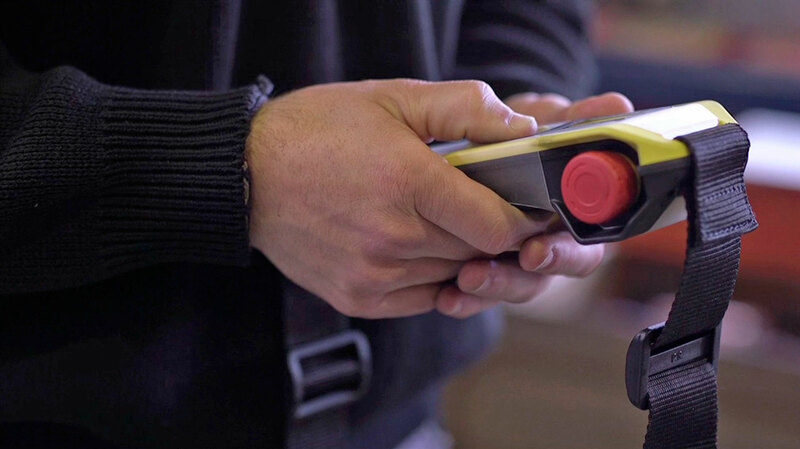 UK manufacturer Street Crane says that it can provide wifi access to the data from its safe working period (SWP) monitor, which has a data logging function, but so far it is yet to see demand from customers. “We haven’t installed it with a communications module yet because a lot of people are concerned about network security. If you have that simple device that is wifi enabled it is at risk if it is connected to your network, so they are just standalone units at the moment,” says Chris Lindley- Smith, director at the company. Esta entrada se publicó en Noticias y está etiquetada con corebox, hoist, load limiter en 2017/09/06 por ghcranes.